I know I have never written about men’s bags because umm, I don’t carry men’s bags ;). But on the extremely rare occasion, I discover something from the men’s collection that I feel I’d happily carry. And I mean extremely rare occasion because this does not happen often at all. 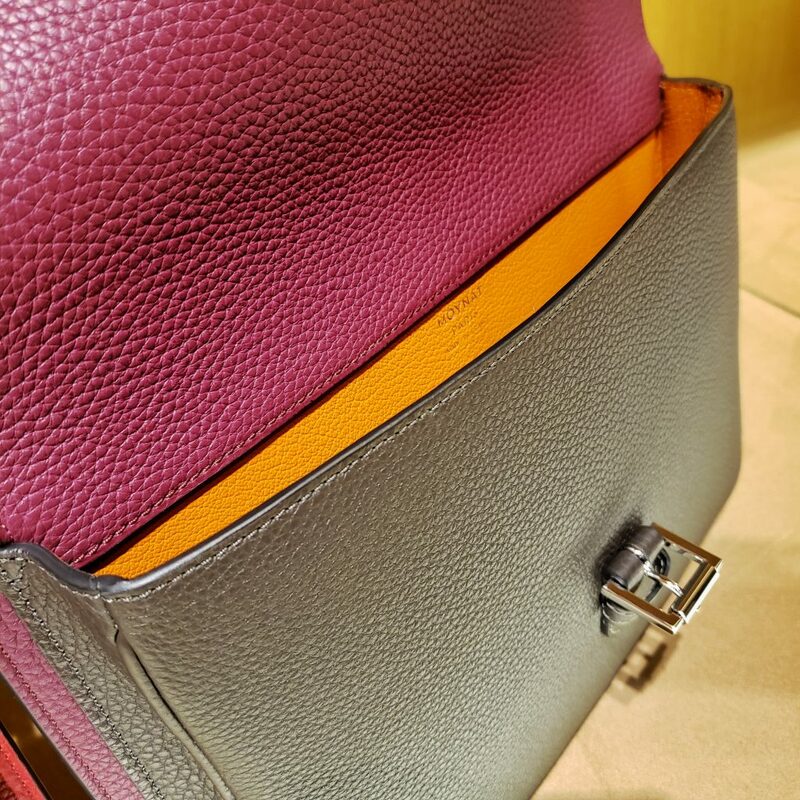 One such bag is this Moynat holdall. I came upon the men’s section (which I didn’t even notice in the past… haha I need eyeglasses with proper grades). And so, I picked up one of the leather clutches, looked at it up close and tried walking around with it, modeling it in front of the mirror. After looking at it in the mirror, I realized one thing– this cannot just be a men’s clutch! It would be so unfair to us women because it makes for a very chic women’s clutch too! 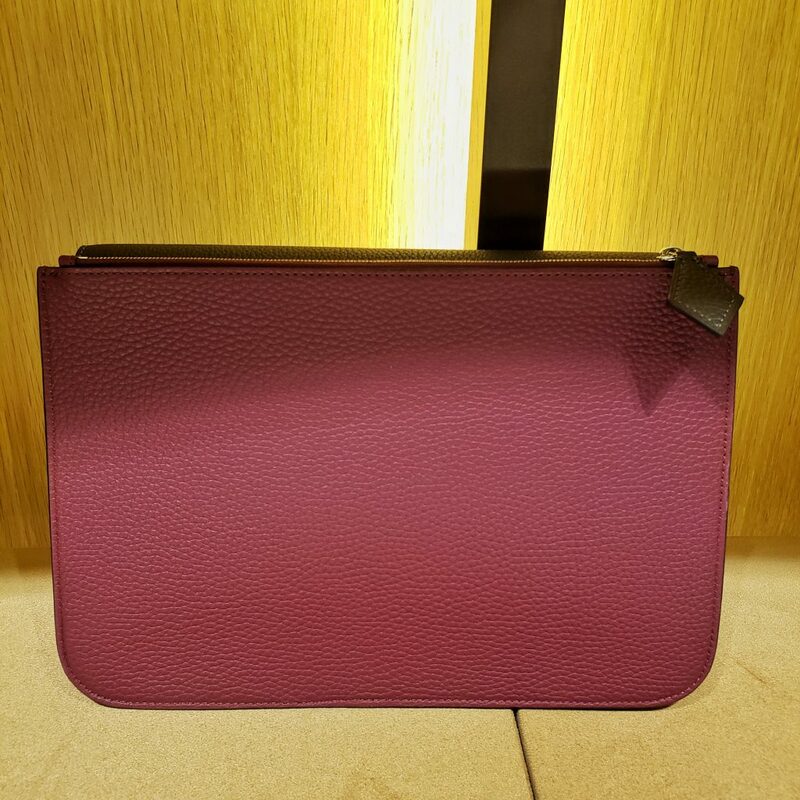 The front flap is secured by a little belt, and on the back is a flat zipped pochette. It’s like 2 bags fused together into one. And in between these 2 bags is a thin compartment that is perfect to slide in receipts or business cards ? What I find even more special is that the interior of the bag comes in an entirely different, contrasting color ? I do love this Holdall and it makes for an exceptional women’s day clutch! It comes in 2 different sizes too. Really brilliantly designed by Creative Director, Ramesh Nair. 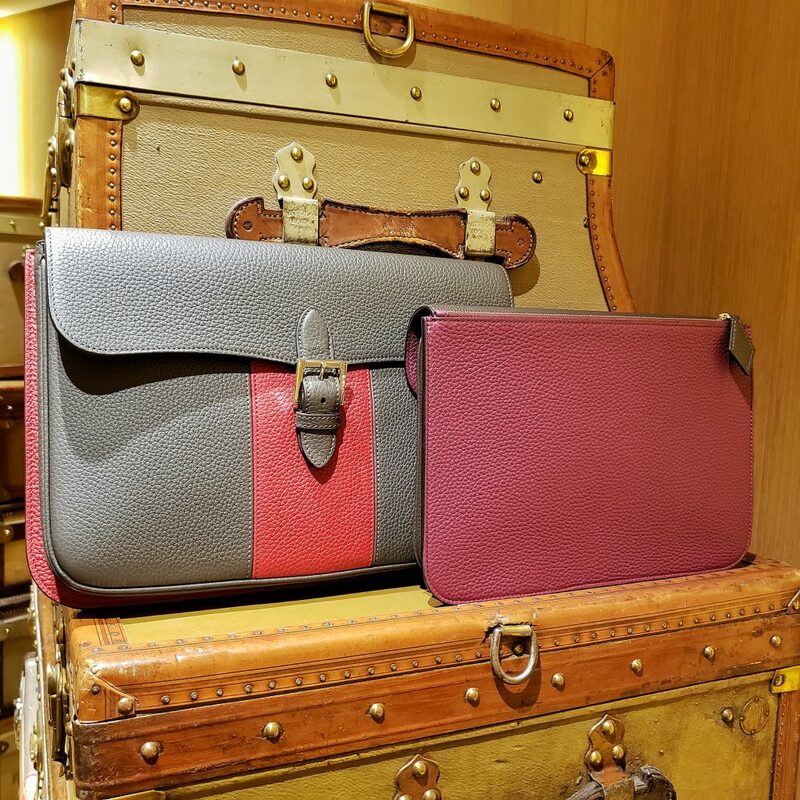 Moynat has become very popular in recent years, but the brand still feels like one of luxury fashion’s best- kept secrets. 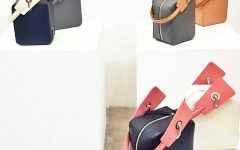 One thing I have observed about this brand, which sets it apart from other designer brands is this– there is really a careful and calculated thought in the design of each bag. 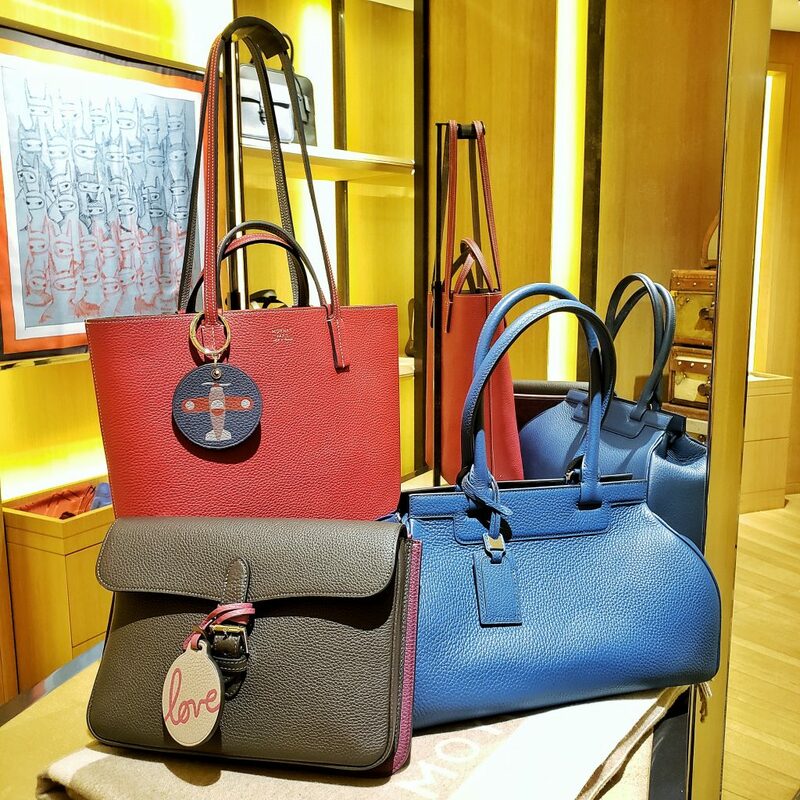 Each bag is then meticulously made, applying only the highest standards when it comes to materials and craftsmanship. In fashion today, very few brands manage to maintain this equilibrium, with many opting to place more importance on profitability versus design and craftsmanship. 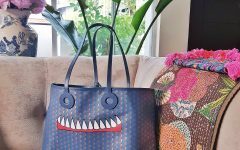 Sadly, many premium designer bags of late don’t share that same high standard when it comes to quality today as they did ten or twenty years ago. 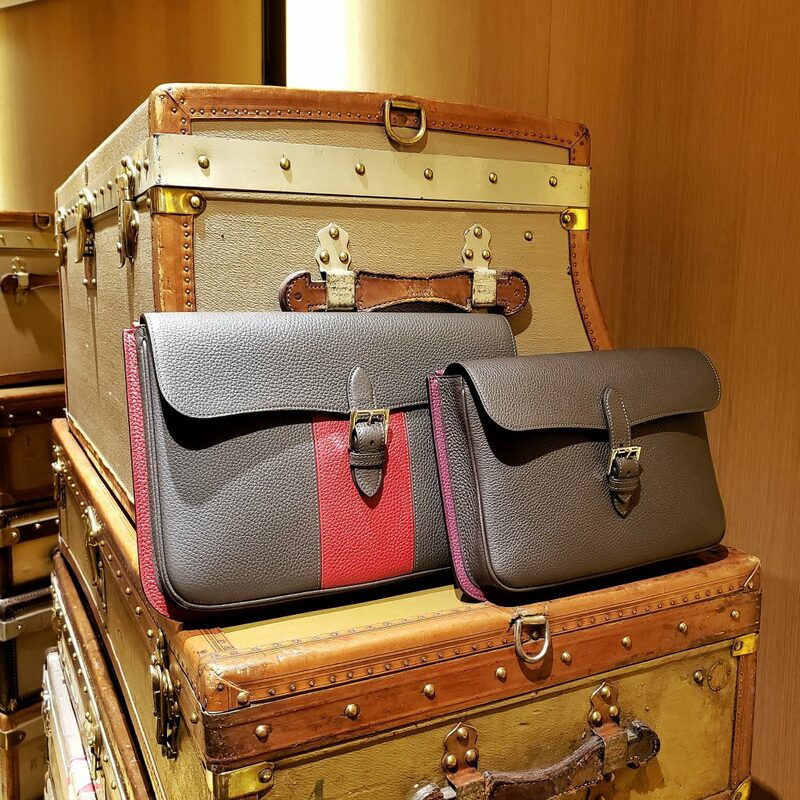 And this is why the spotlight goes to deserving brands like Moynat, because every single piece created that comes out of this luxury house remains solidly above- par. No question about it. 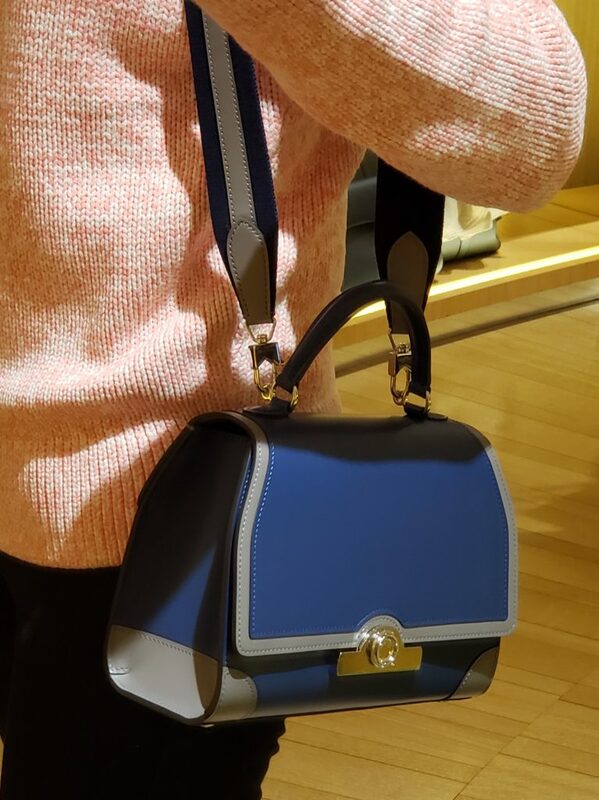 Moynat bags are worth the investment!